Bergger is the best film company that you have never heard of. And whilst you may not be familiar with them, you soon will be. Bergger have busy busy, beavering away in the lab to come up with a NEW film. And by new, I mean completely new because they developed it themselves in the last remaining film manufacturer in France. 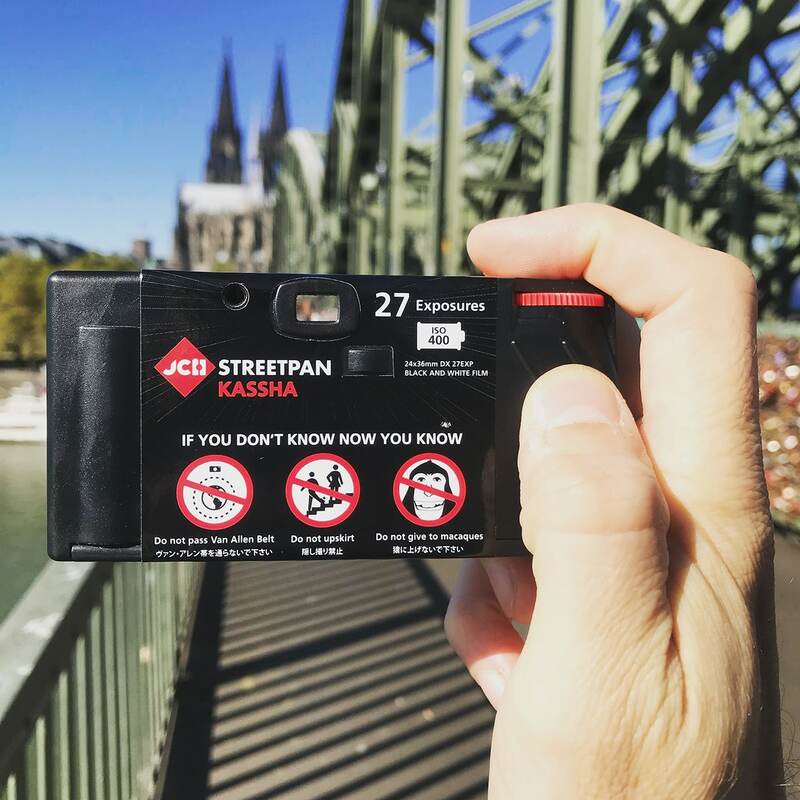 Pancro 400 was announced at Photokina 2016 and should be available on the market soon. BERGGER, continuation of GUILLEMINOT Company founded in 1857 is the latest French firm involved in silver photo products. Holding more than a century old patrimony in making darkroom products (B&W films and papers, chemistry etc…) BERGGER owns a worldwide reputation as well in the photographers as in the labs community. Pancro400 is a new film. It belongs to the classical grain film range (cubic) and inherits its outstanding coating specifications from the latest and highest re- search and development steps. 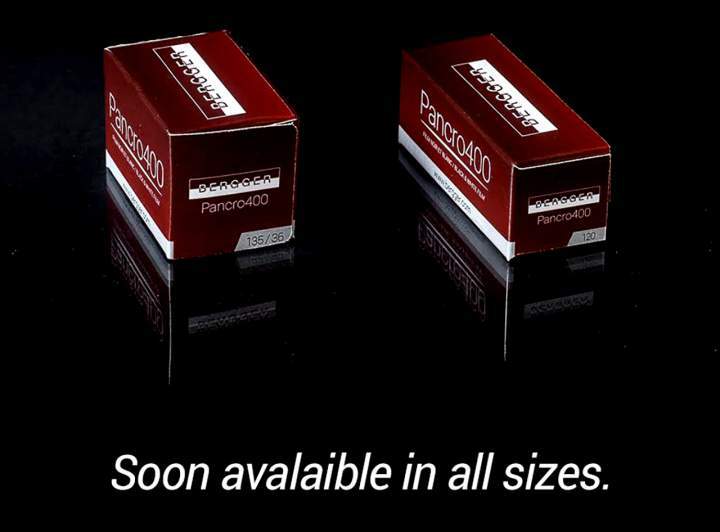 Pancro400 main characteristics result from a mix of two panchromatic emulsions based on silver-bromide and silver-iodide, both differing from each other in grain size. 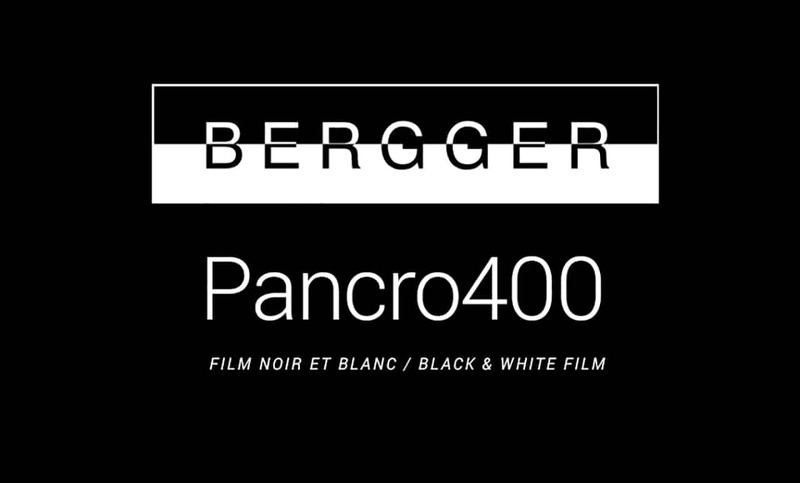 Pancro400 anti-halation layer is coated on the same emulsion side for every kind of film (135 and 120 roll films and sheet films). This gives the film its fa- mous very high resolution. Pancro400 main characteristics can be described by thin grain, strong acutance, wide dynamic limits, extended range of grey scale and a large exposure allowance from ISO 100 to 1600. 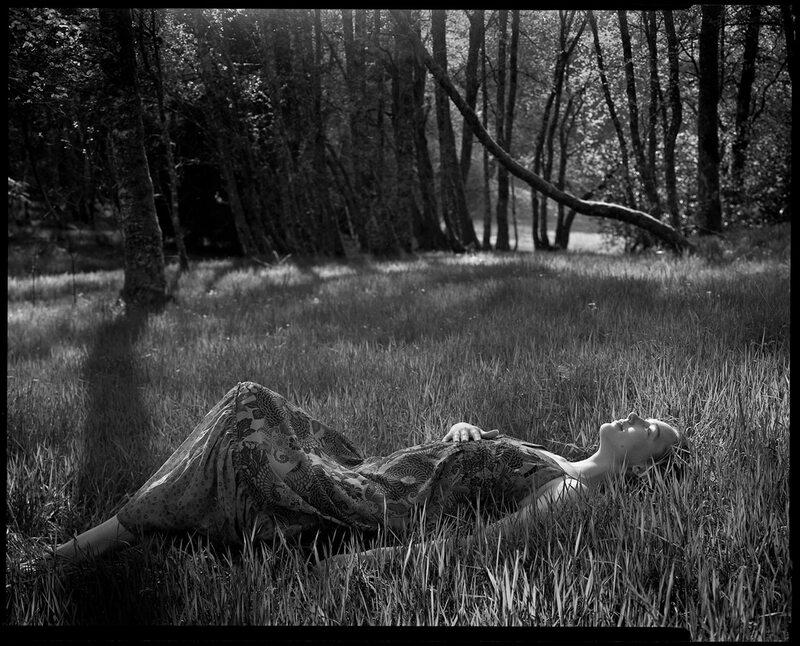 Pancro400 development is quite easy with most developers available. 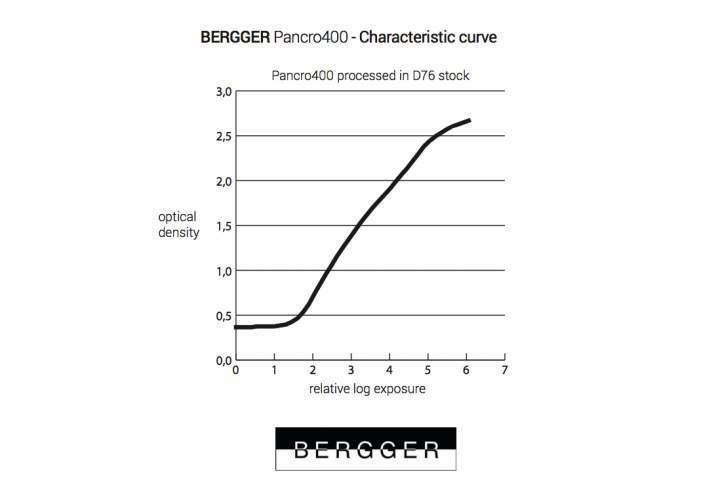 Nevertheless the maximum of dynamic limits and grey colour range will be obtained by using BERGGER developers : Berspeed, Ber 49 and PMK. This is very good news, a new film available on the market. 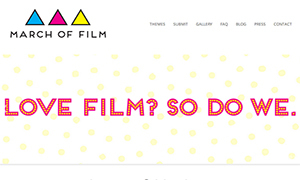 Now we need someone to make a new colour film…. Wow, the best B&W film I have ever seen! What James said: BRF400+ is the dog’s meow. I recently shot a funeral on it (3 rolls over four-ish hours, various lenses on an OM-4) and even the necessarily 1 stop underexposed shots turned out fantastic. You know, wide angle f/2.8 in a dimly-lit chapel. It’s the one film that I’d stockpile if it went out of production. I buy this 20 rolls at a time. So, the bar for this new film in 135 is quite high. I picked up ten rolls of Bergger BRF 400 last year from B&H to try out and I got magic with D76 1+1. I’m sad that BRF 400 is no more but I’m really looking forward to Pancro 400 and I’ll grab 20+ rolls and shoot like mad. If it’s available in 120, I’ll even be happier. 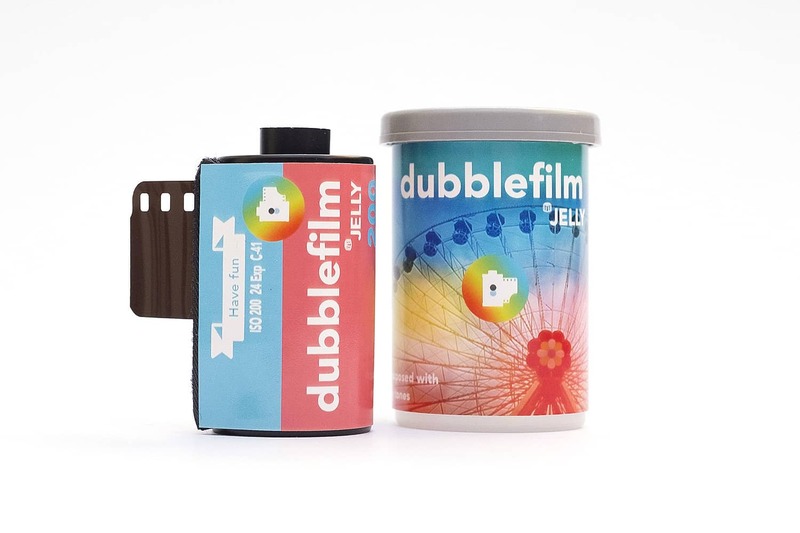 It is interesting to hear that there is a “forgotten” photo factory in France that no one has ever heard of with labs and R&D going on putting out real film! WOW! This is the REAL news. Not he film featured here. Love to see more about their factory. nice results, love the old style in photography orderd 5 35 mm and 5 120 films, next week on vacation to la Normandie, lets see what it brings. I picked up some 135 and 120 this week. Shot and scanned the 120 today and it’s really nice stuff. Really flat with amazing dynamic range. The flatness can be tweaked in post if that look isn’t your thing. In San Francisco, it’s pretty close to the costs of Trix or Tmax. People say it holds up well to being pushed to 1600 so I’m looking forward to seeing the results from that. The boxes of film I just got (35mm and 4×5 sheet film) both indicate that it was made in Germany, not France. Your instructor should not be so excited. Bregger Paper was relabeled Forte. Forte being dust by now, Bregger paper will also be not the same. Any news about the mysterious french film manufacturer? Love to see their propduction facilities. Do they offer a factory tour like ADOX or Film Ferrania?